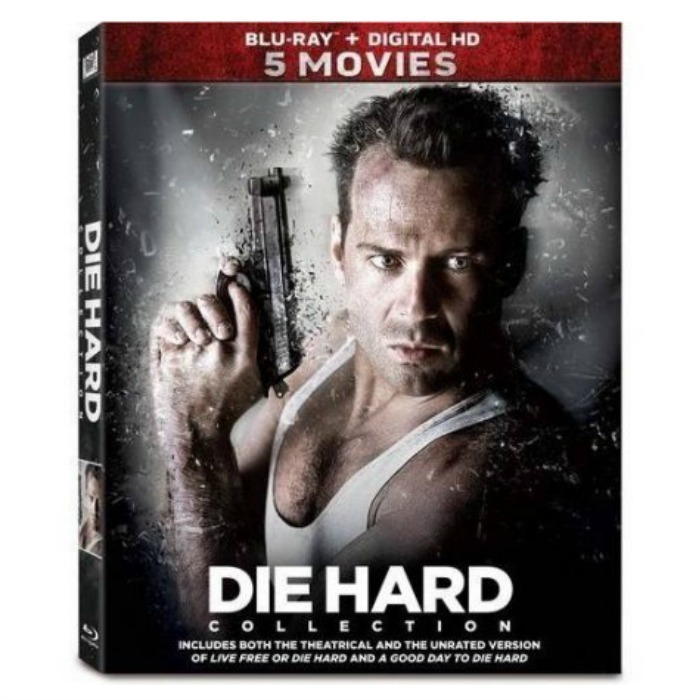 Die Hard 5-Movie Collection on Blu-ray Just $20.96! Down From $55! You are here: Home / Great Deals / Amazon Deals / Die Hard 5-Movie Collection on Blu-ray Just $20.96! Down From $55! Amazon has this Die Hard 5-Movie Collection on Blu-ray for just $20.96 (Reg. $55)! Please keep in mind that this price is for Amazon Prime Members only.